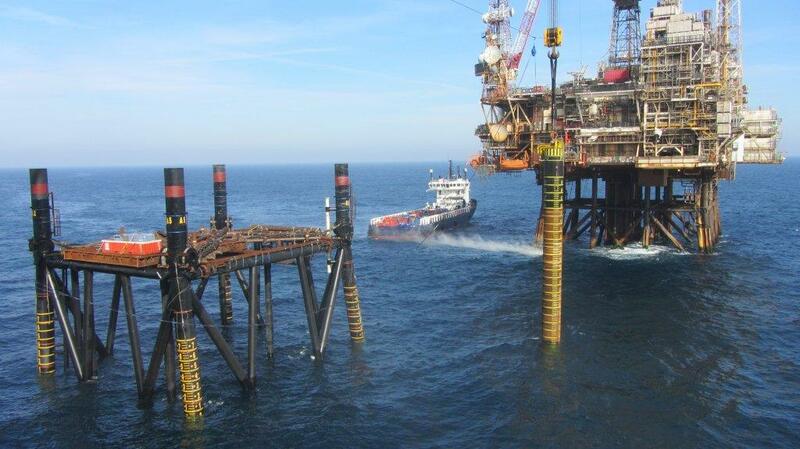 Sea and Land Project Engineering has designed many Offshore Topsides and Jacket structures. 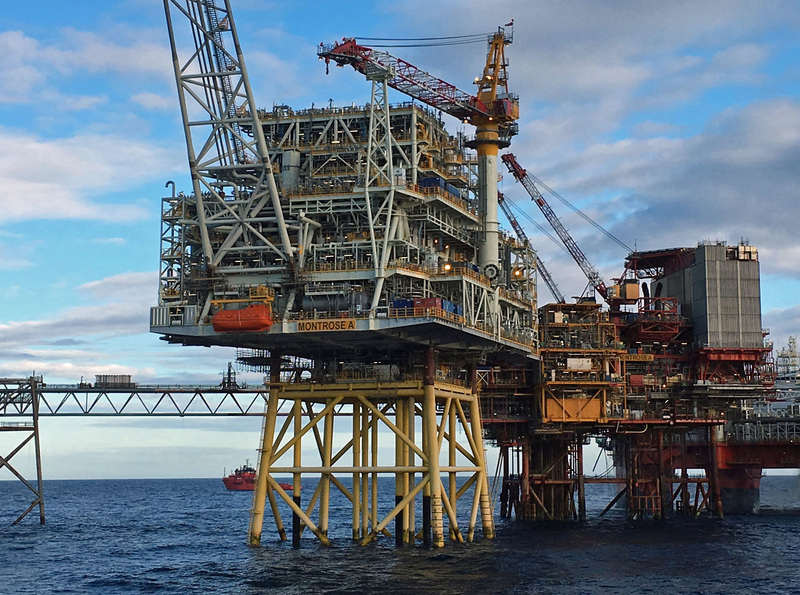 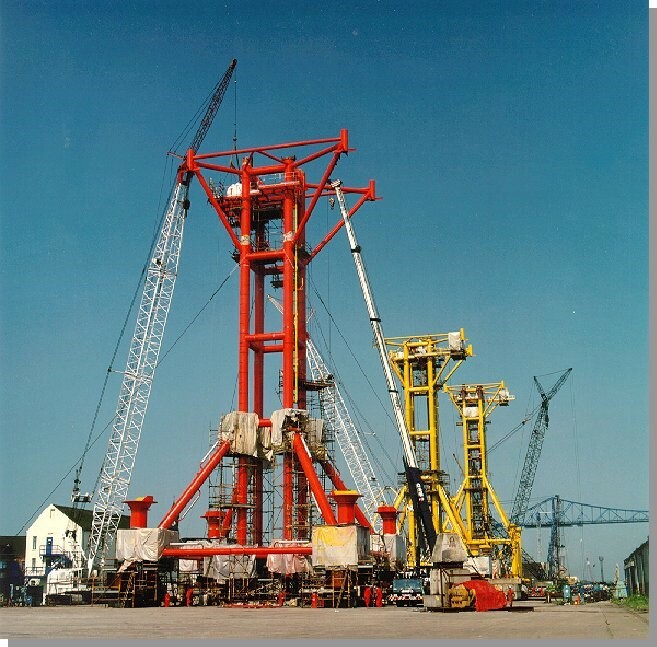 Sea and Land Project Engineering has a long and successful track-record in the design of Offshore Oil and Gas Jackets and Topsides as the London office of SLP Engineering Limited, which was based in Lowestoft, Suffolk. 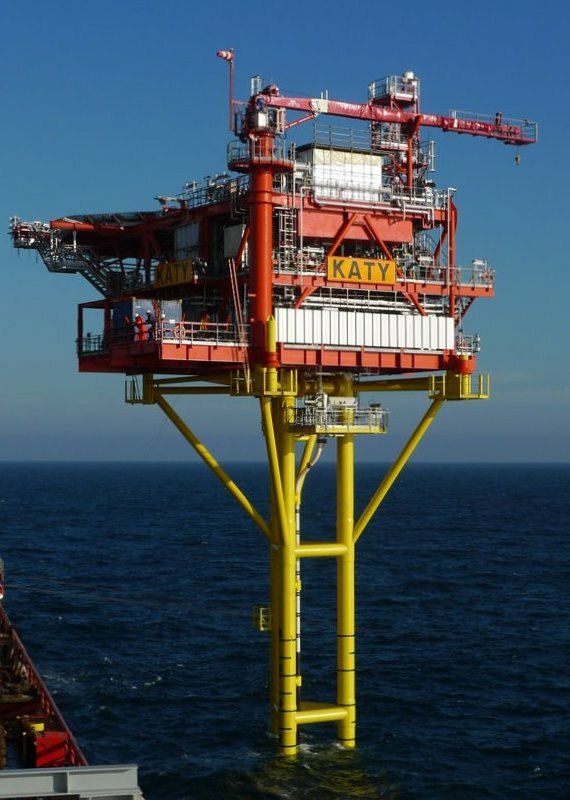 After SLP Engineering was sold in 2010, we became a London-based independent Design House specialising in offshore structural design. 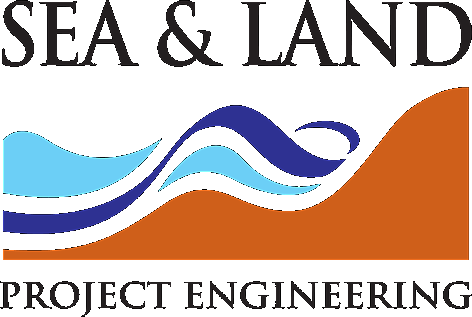 Long associations within this industry stretching back over 30 years, gives SLPEL the edge through engineering knowledge, experience and expertise that enables us to provide innovative designs, sometimes over short lead-times and in challenging conditions. 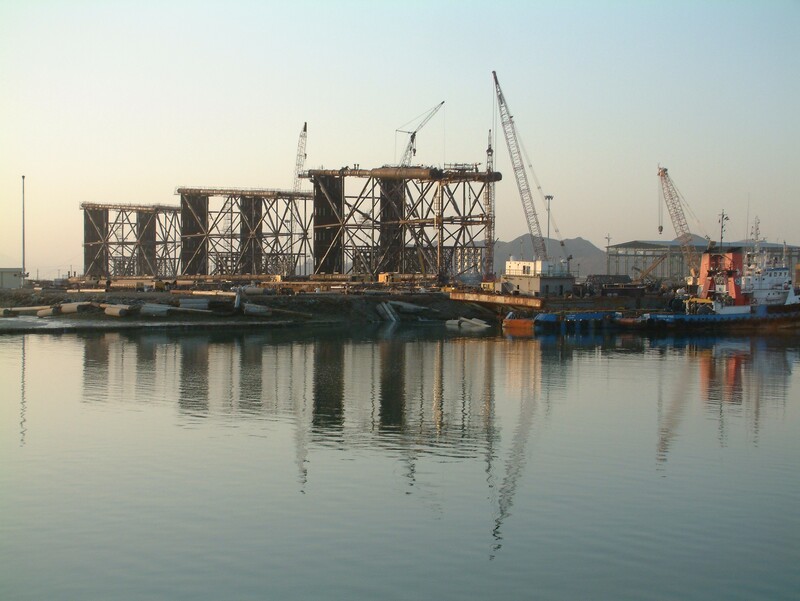 Most of the projects carried out have been EPC or EPIC contracts with the engineering carried out by SLPEL Engineers. 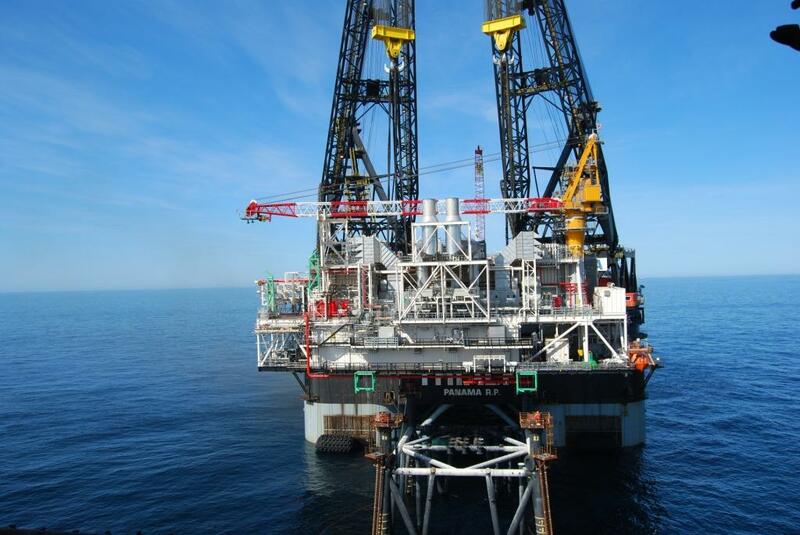 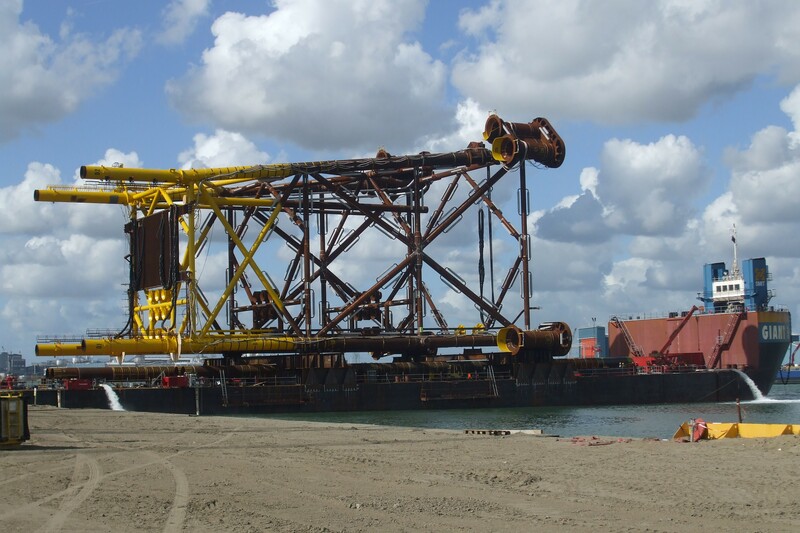 Projects have ranged from 500 tonne MFPs to Wellhead and Accommodation Jackets in water depths up to 106m. 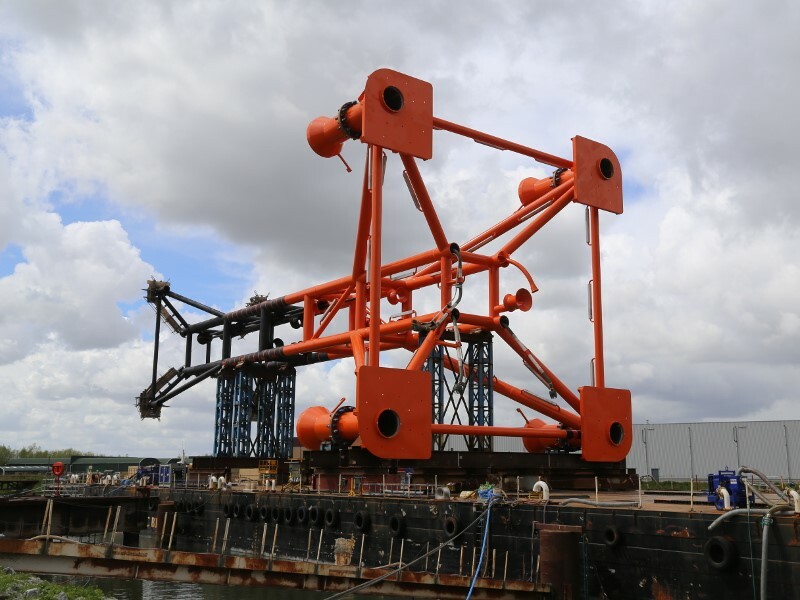 Installation methods have included lift installed, from both vertical and horizontal orientations, barge launched and hook assisted.